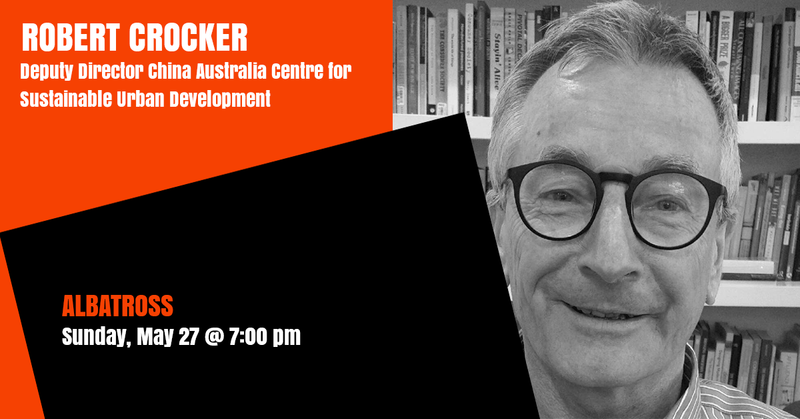 Robert Crocker, DPhil (oxon), is the Deputy Director of the China Australia Centre for Sustainable Urban Development, and teaches history and theory of design and design for sustainability at the University of South Australia. His research interests focus on the relationship between consumption, waste, and design for sustainability, and he has published widely on this theme over the last five years. His most recent publication is Somebody Else’s Problem: Consumerism, Design and Sustainability (Greenleaf 2016), which won gold in the Axiom Best Business Books Awards for 2017 (sustainability). He has been invited to speak on the New York based waste blog, ‘Waste Wise’, and was invited to the Ubud Writers and Readers Festival in 2017 to sit on a panel on the environmental crisis, with a particular focus on water and waste. He is currently developing a book of photographs and essays on the global waste problem, Landscapes of Waste.